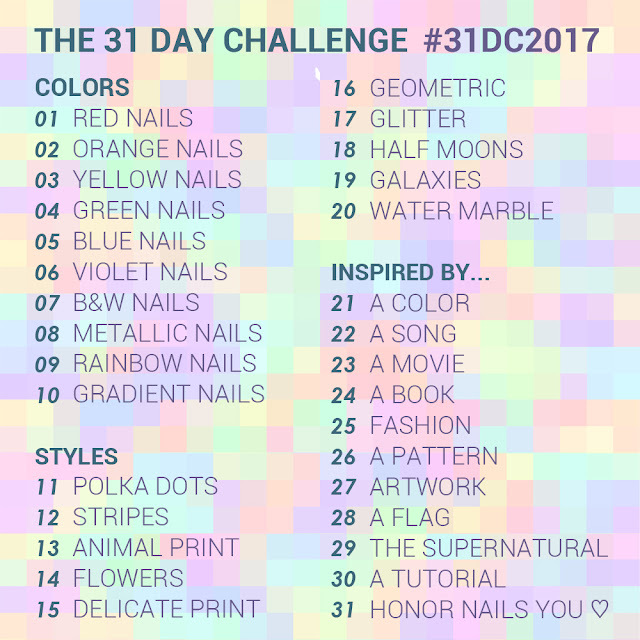 For day 31 of 31 Day Challenge 2017 the prompt is honor nails you love. This is a wide theme and it means you can recreate a manicure you loved. In this case I am doing again my sugar skull manicure that I did last Valentine's Day, you can find it at this link. It is one of most loved nails from readers of this blog (it is the most read blog post!). I know I've skipped the day 30 prompt, I will do it tomorrow, I promise! Luckily it fits for Nail Crazies Unite group theme of the week too, that is sugar skull, so one manicure for two challenges! I started from a deep purple base, then I stamped with a pink holo polish the roses pattern from Born Pretty BP-73 plate. 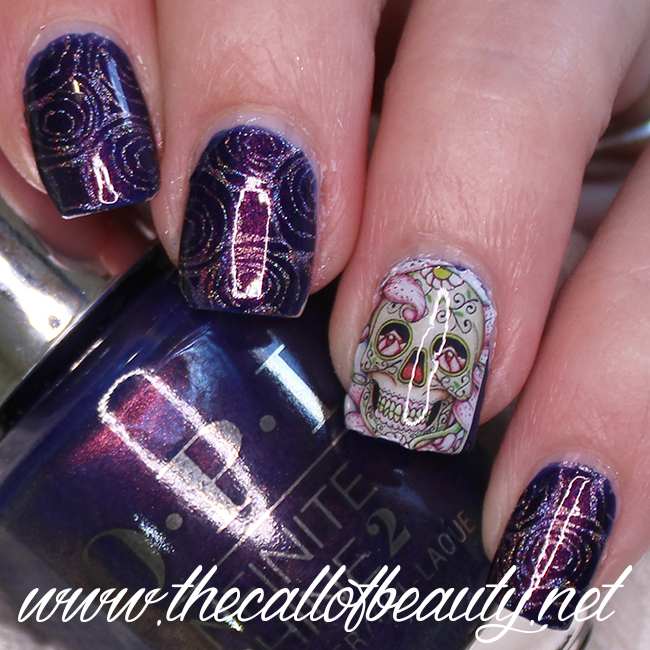 On my ring finger I applyed a decal with sugar skull, so scary and cute! I love how this manicure is in the sunshine, see the pic below! 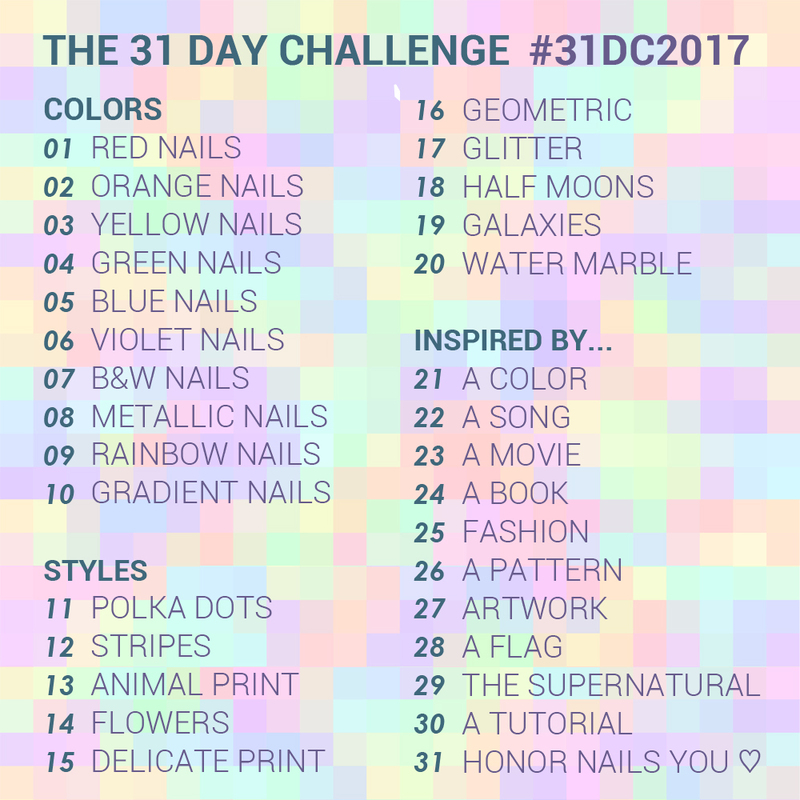 Per il trentunesimo giorno del 31 Day Challenge 2017 il tema è onora una nail art che ami. Questo tema è molto ampio e significa che si possono ricreare maicure che ci sono piaciute. Nel mio caso ho fatto per la seconda volta la mia manicure sugar skull che avevo realizzato lo scorso San Valentino, la trovi a questo link. E' una delle nail art più amate dai lettori di questo blog (infatti è il post più letto!). So che ho saltato il tema del trentesimo giorno, lo farò domani, promesso! Fortunatamente questa manicure va bene anche per il tema di questa settimana del gruppo Nail Crazies Unite che è proprio sugar skull, quindi una manicure per due challenge! 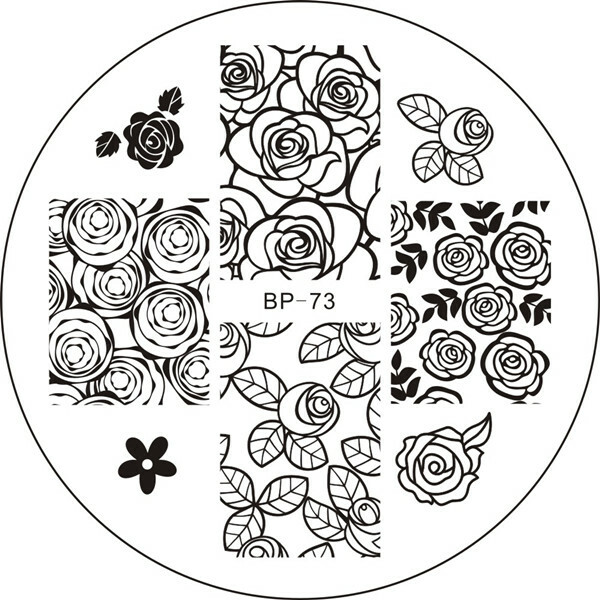 Sono partita da una base viola scuro e ho stampato in rosa olografico le rose dal disco Born Pretty BP-73. Sull'anulare ho applicato una decalcomania con lo sugar skull, così bello e terrificante! Adoro questa nail art al sole, guarda l'ultima foto! your mani came out beautiful! 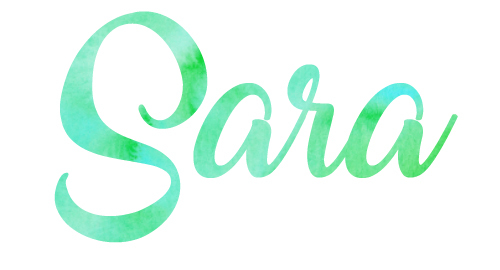 I love the stamping and the colours you used! 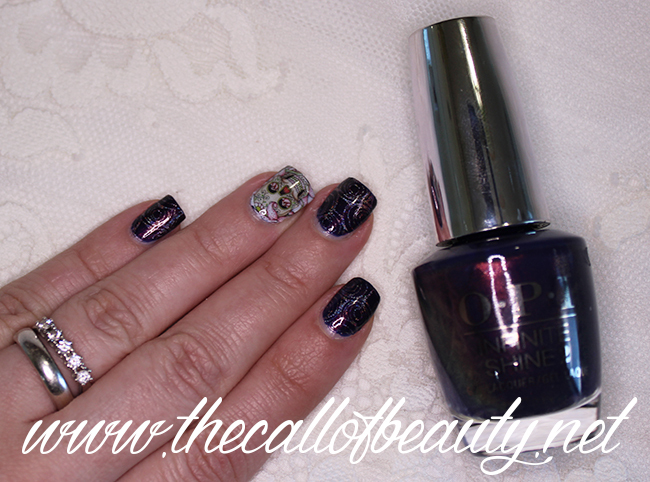 Really like the holo stamping! Absolutely a must have stamping! 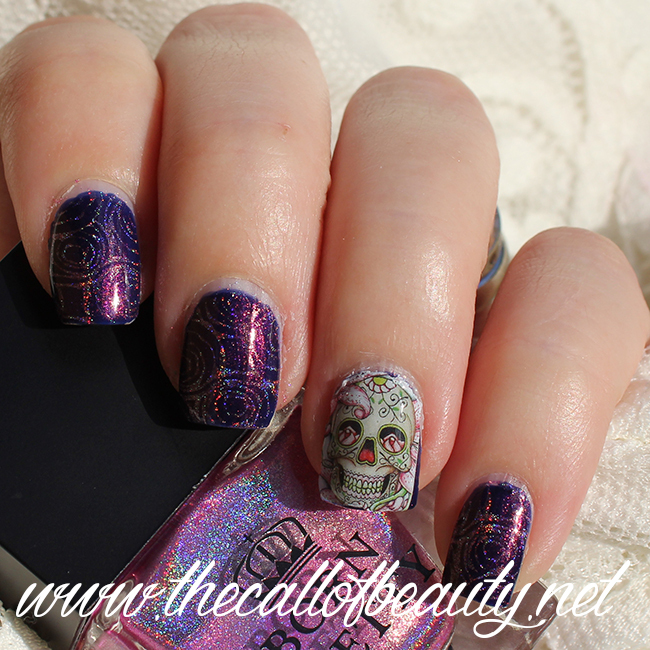 I like the sugar skull in combo with the stamped nails! Well done! Those decals are great for sugar skull!